Here's just a small sampling of the projects we are working on. The SJ23 Project is a search for a 19th Century ship that fell to disaster and sank in the Gulf of Maine. 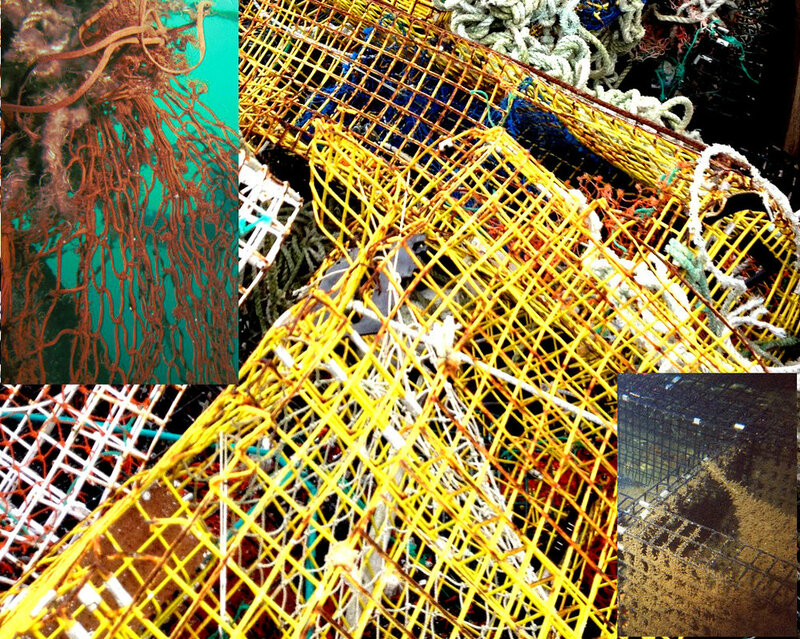 Location and collection of lost fishing gear and removal. Supports and promotes initiatives and provides education of such to a wide audience. 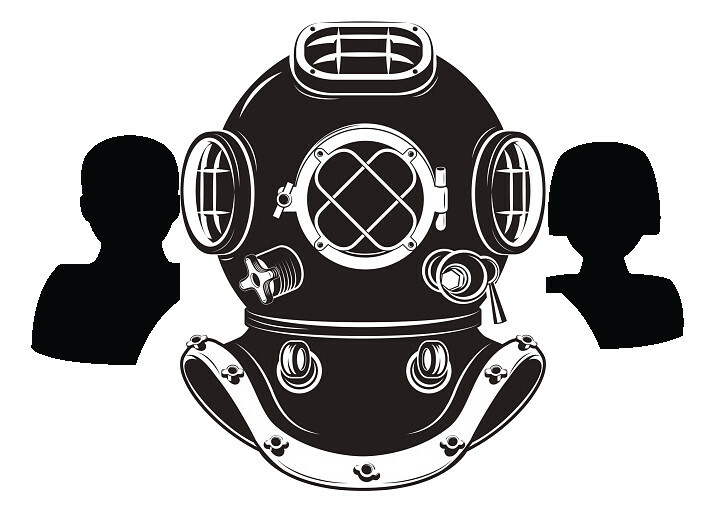 This is one way that can transform and affect the quality of the way people live, by offering private tutoring on the science involved in scuba diving for underprivileged children.